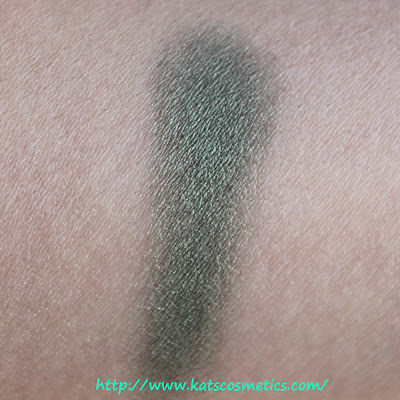 I have been getting MAC single eyeshadows for a little while. I want to do individual review for some of the colors that I really love. I don't like depot them because I think they look cute in their own containers. 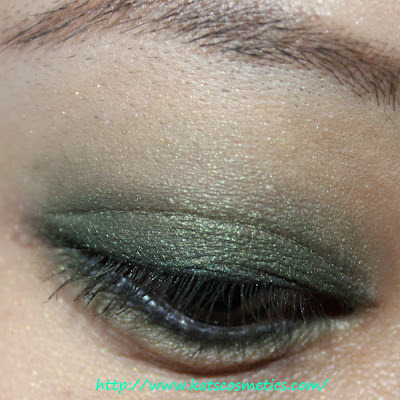 Humid is a moss forest green color with gold sheen. 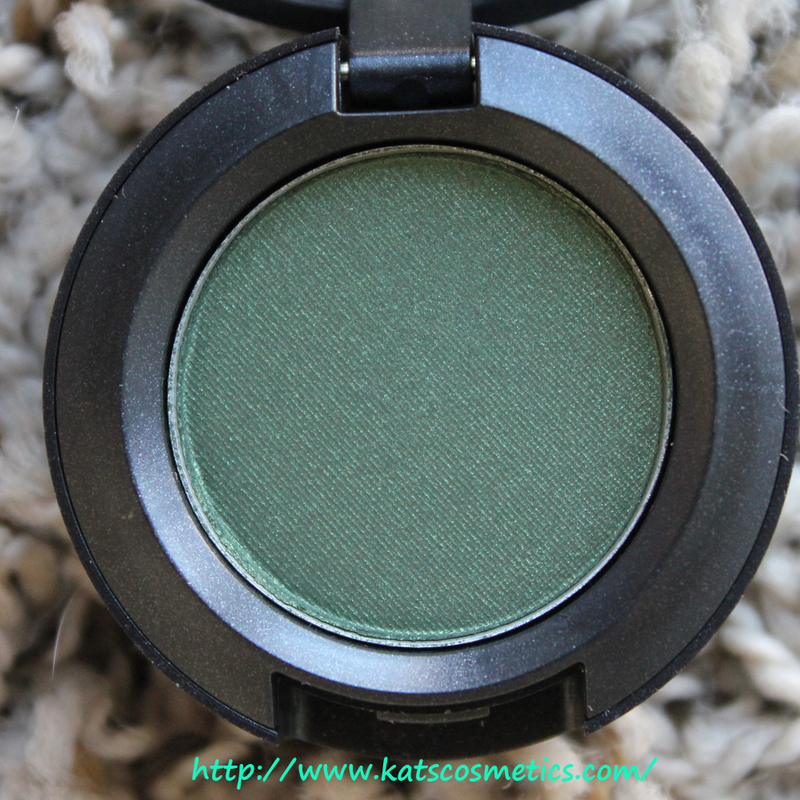 This is a must have for green eyeshadow lovers(Me!). This color is really pigmented, and the texture is creamy. I like to use this as a smokey-eye/all-over-lids color or just crease color. I did a really simple looks with this. 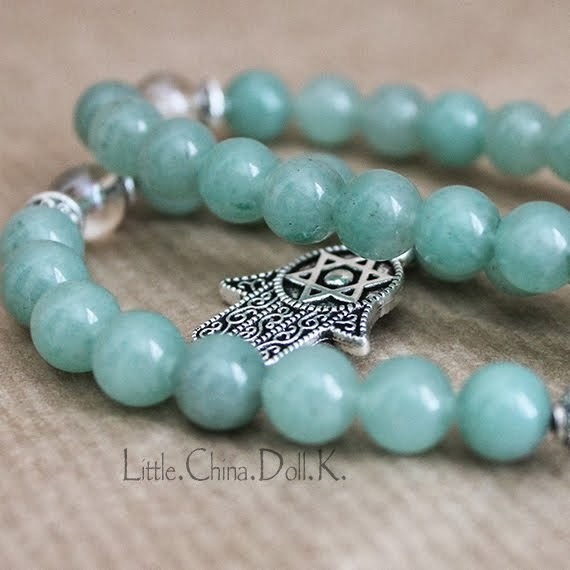 I think this color looks good no matter what color your eyes are. 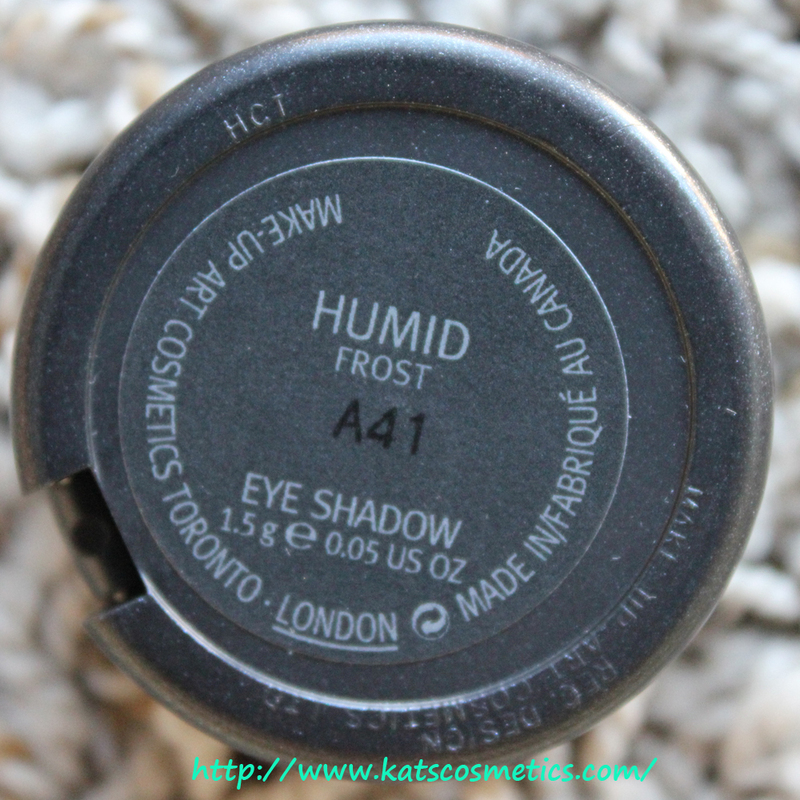 Humid - all over the lids.